In this file photo, Claire Foy, left, and Matt Smith pose for photographers on arrival at the premiere of series "The Crown" season two in central London on Tuesday, Nov. 21, 2017. 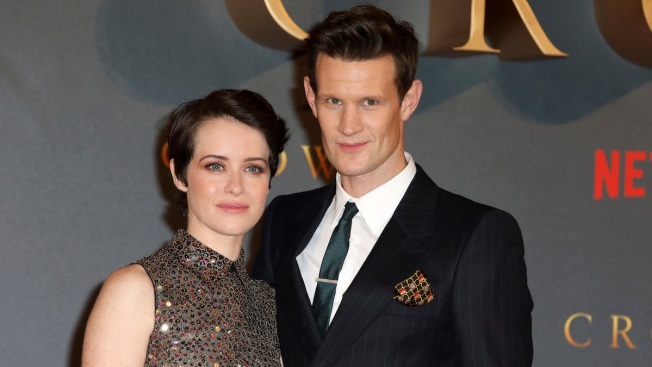 Two producers of Netflix's royal family drama "The Crown" admitted on Tuesday that Matt Smith, the actor who plays Prince Philip, was paid more than Claire Foy, the actress who plays the lead character: Queen Elizabeth II. Suzanne Mackie, the creative director of the production company behind "The Crown," said that Smith received a larger paycheck due to his fame as former lead of the long-running sci-fi series "Doctor Who." But "going forward, no one gets paid more than the Queen," Mackie said at a panel discussion at the INTV Conference in Jerusalem, according to Variety. The revelation comes as Hollywood faces fierce criticism over pay inequities and struggles to find its footing in treating women fairly.